Anutiama Rune Mastery credits give registered users the option to share or get (on-demand) full spread, integration and material access and functionality. 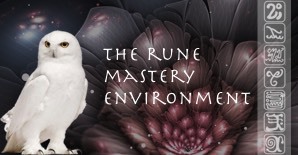 The Rune Mastery environment offers registered users the option to share spreads, integrations and material* with other subscribers, free users and persons without an Anutiama registration of any kind, through the use of credits. A registered user can access the spread, integration or material straight from their Anutiama Dashboard and non registered users access the item through a link, which offers virtually the same functionality and options as registered users. All the available options are fully accessible (downloads, sound elixirs, video, etc.). *Non downloadable material can only be shared with registered Anutiama users. Any registered user can purchase these credits to share or get (on-demand) full access to shareable items. 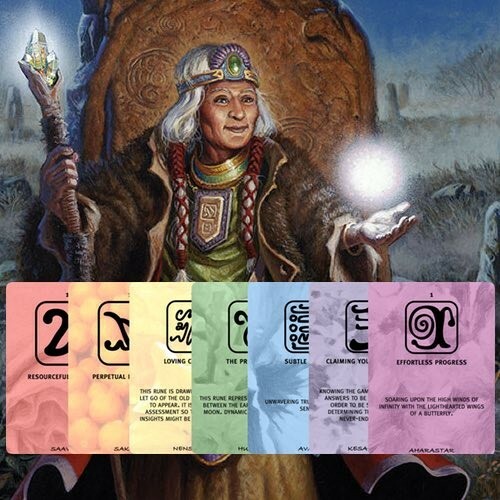 Consider gifting yourself, a client, a loved one or a friend in need with rune support for a limited time. Sharing based on a certain amount of times the spread, integration or material can be accessed (performed). Sharing based on a certain period in which the spread, integration or material can be accessed (performed). Decide if you want to exclude available options for spreads and integrations like: documents, audio and video. Get a spread, integration or material and have it instantly available on your Anutiama Dashboard. Create a unique link to the spread, integration or material which is sent to the person by e-mail through the Anutiama Dashboard environment. Create a unique link to the spread, integration or material which can be copied and sent to the person by any means of your choice (personal e-mail, text message, etc.). Share a spread, integration or material by using the Anutiama ID of a registered user. 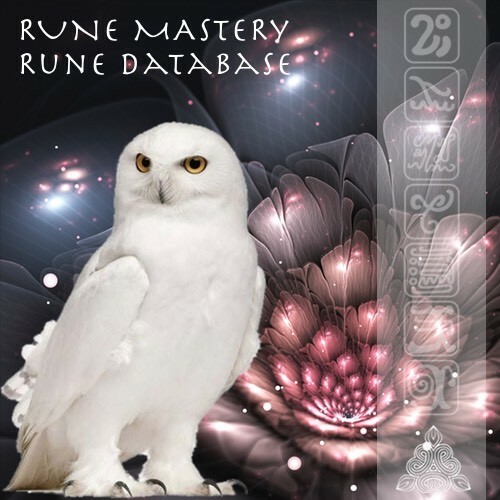 The spread, integration or material will be available in their personal Rune Dashboard and a notification will be send. For Practitioner and Course and Program Manager subscriptions, there is the option to use personal (client/Program) groups with mixed e-mail and ID’s for sharing.